This morning, we are featuring a supernatural romance in our book spotlight. Check out Don't Call Me Cupcake, learn about the author and this new series--and enter for a chance to win a $10 Amazon gift card in the book tour giveaway at the end of this post. Most families have a favorite recipe or two, handed down through generations. The Holloway women are a little different. Emma Holloway, like her grandmother before her, bakes wishes into her delicious cupcakes, granting the recipient comfort, sweet dreams, or any number of good things. It’s a strange gift, but it brings only happiness. Until gorgeous, smooth-talking newcomer Hunter Kane strolls into her shop, Fairy Cakes—and Emma makes the mistake of selling him not one, but three Sweet Success cupcakes. Hunter, it turns out, is opening a fancy new restaurant and bakery right on the waterfront—Emma’s competition. To make matters worse, the town committee has decided to split the upcoming summer festival contract between the two, forcing Emma to work with her nemesis. But she can’t afford to split her profits. The solution: create a recipe that will make Hunter leave town permanently. in love . 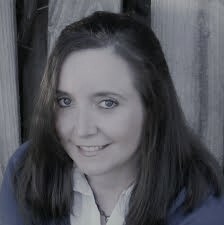 . .
Tara Sheets is an award-winning author of contemporary romance and women's fiction. 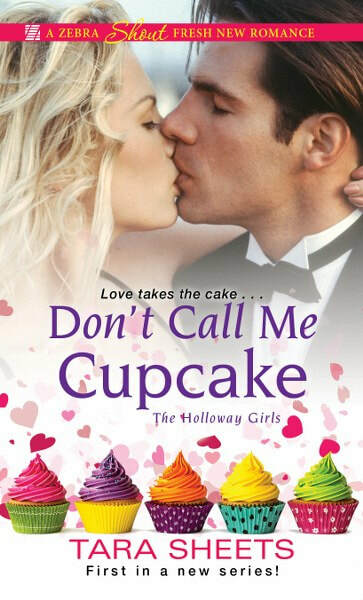 Her debut novel, Don't Call Me Cupcake, won the 2016 Golden Heart® award sponsored by Romance Writers of America. 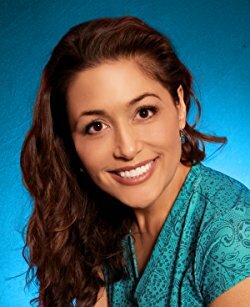 Tara began her career as an author in the Pacific Northwest, inspired by the rain and the misty mountains and the rivers of Starbucks coffee. She now lives in the warm, wonderful South where she can stand outside with no coat on, and she finds that pretty inspiring too. 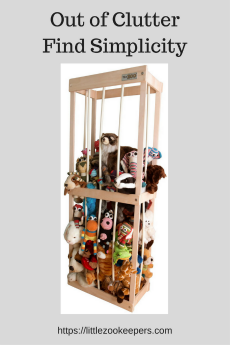 When not writing, Tara enjoys life with her book-loving family and a book-eating dog named Merlin. I enjoy these tours and have found some awesome books for my sisters and daughters so thank you so very much.